Steven Caras was born and raised in Northern New Jersey where he began studying ballet at the age of fifteen. Three years later, he was invited to join the New York City Ballet by its founder, the legendary George Balanchine.™ Over the next fourteen years, Caras fought hard to measure up under the vigilant scrutiny of “Mr. B,” dancing worldwide in numerous masterworks choreographed by Balanchine and Jerome Robbins. Noting Caras’ reverence for his gifted colleagues along with an inseparable bond with his used Olympus camera, Balanchine granted him full access to document all aspects of company activity – a world few were privy to. His mentor’s unwavering encouragement planted the seed that would grow into a luminous second career for Caras as one of the most respected image makers of dance in our time. For the past four decades, his work has continually appeared internationally in prominent publications, films and documentaries, exhibitions, and private collections. Today, Caras is a much sought after keynote speaker, guest teacher, and overall advocate for the arts and education. He is a trustee on a private foundation and also serves as the founding chairman of two South Florida charities: The Randolph A. Frank Prize for the Performing Arts and College Drive. Caras received the Career Transition for Dancers 2014 Heart & Soul Award, presented to him by Broadway legend Chita Rivera. In May of 2016, he began work with Rosie’s Theater Kids™ in New York City, helping to broaden awareness and financial support for one of Manhattan’s most valuable student outreach programs. 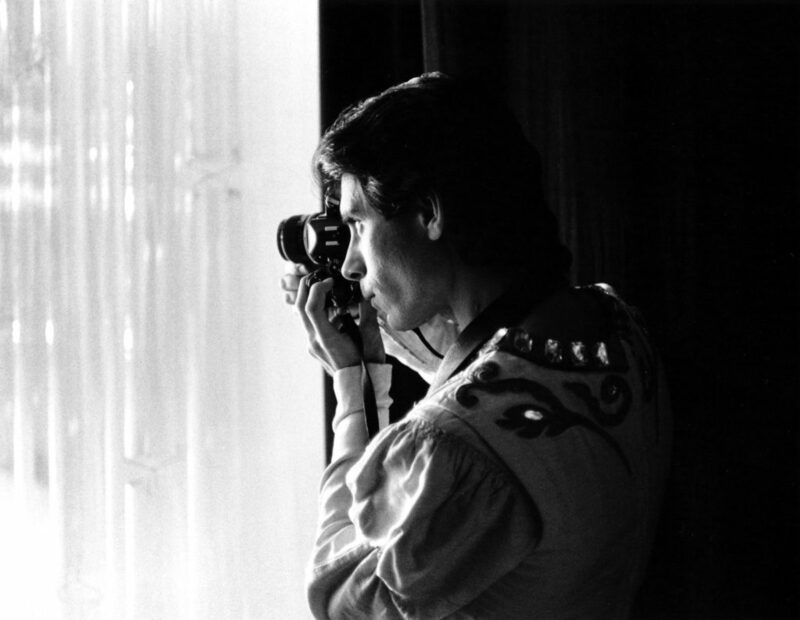 The PBS documentary, Steven Caras: See Them Dance, profiles Caras’ years as a dancer with a special emphasis on his transition to photography and the artistic and historic significance of his photographic archive. The film received a 2012 Emmy Award™ in the category of Arts & Entertainment.